Yet another guard at New Jersey’s all-women’s Edna Mahan Correctional Facility has been charged with several counts of sexual assault—the latest in a string of alleged abusers who have been caught in recent months. In December, an investigation by New Jersey Advance Media found that inmates at Edna Mahan had suffered abuse by guards stretching back to 2008, prompting the state’s attorney general to launch an investigation. That same month, two more inmates filed lawsuits in state Superior Court, saying they were “forced into sexual acts with a number of corrections officers,” two of whom were already charged in cases involving other incarcerated women at the facility. Studies have found that sexual victimization is higher at women’s facilities compared to those that house men. 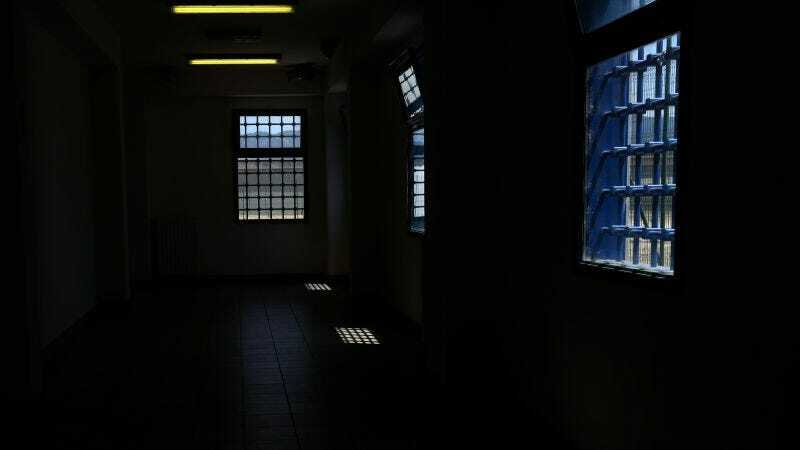 More than 21 percent of female inmates said they have experienced sexual violence from other inmates, and 7.6 reported that they were assaulted by staff.